This 35mm L series lens offers a fast maximum aperture of f/1.4. This allows you to effectively shoot in low light situations and gives you a killer DOF. 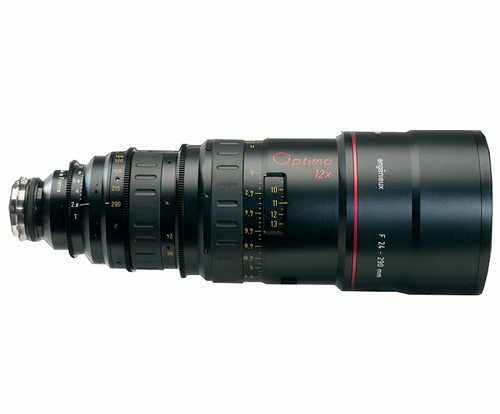 This Canon 35mm f/1.4L is an EF mount lens available for rent at Stray Angel Films. The 35mm L lens offers a fast maximum aperture of f/1.4. This is great because it allows you to shoot in low-light situations and gives you a killer depth of field. 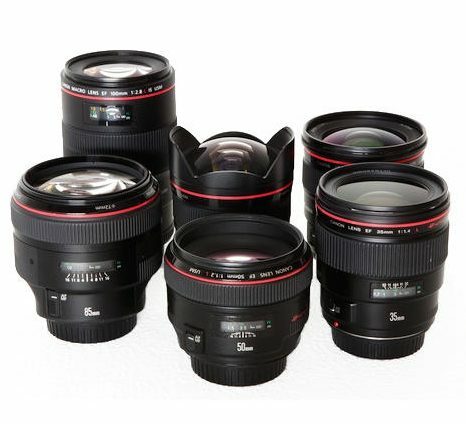 As you would expect from a Canon L lens, the aspherical lens element gives you an extremely sharp, distortion free image. 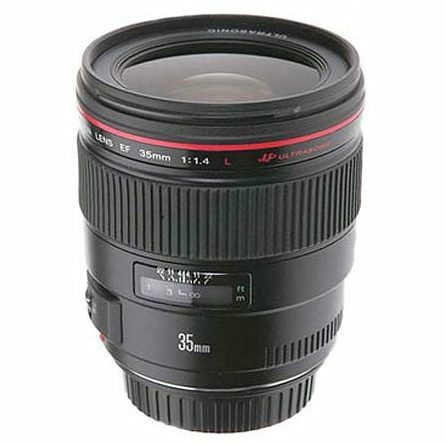 This Canon 35mm f/1.4L macro lens rental can be picked up locally in Los Angeles or shipped nationwide for additional fees. 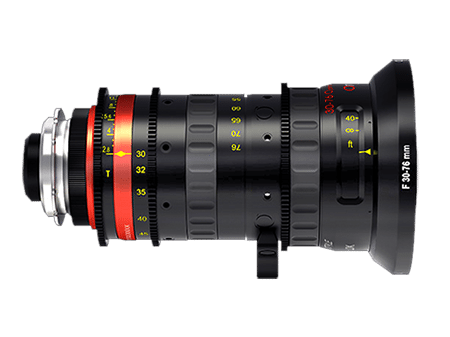 For availability and quotes on lenses for rent, please email rentals@strayangel.com.